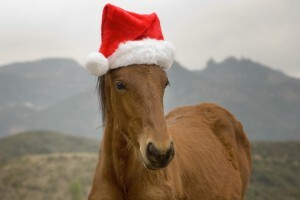 It’s Christmas for more than people, horses need love too! There are any options for your equestrian friend this holiday season such as air cooled boots, warm turnouts, or even brand new turnouts. If you are shopping for a rider, then balms, riding jackets designed for winter, and riding tights are all stellar options. Not to mention, there are multiple books designed to bring clarity to the equestrian world. Whether you are shopping for yourself, a rider, or your horse, there are endless options available on the internet. So start shopping! Your horse will thank you for it later.